5 out of 5 based on 1107 ratings. Give every floor in your home the best clean possible by choosing the right accessory! Choose the RainJet for tile and hardwood floors, or attach one of the RainbowMates or Power Nozzles for any type of carpet or rug. You can even clean your windows and mirrors just by adding the sprayer attachment and filling it with a cleaning solution! No need to use separate tools to mop and dust your bare floors. With the JetPad attachment for your RainJet, you can now do both! Shampooing stairs and furniture is now easier than ever with this MJ-12 MiniJet which attaches directly onto any E-2 (e SERIES™) or e2 Rainbow. 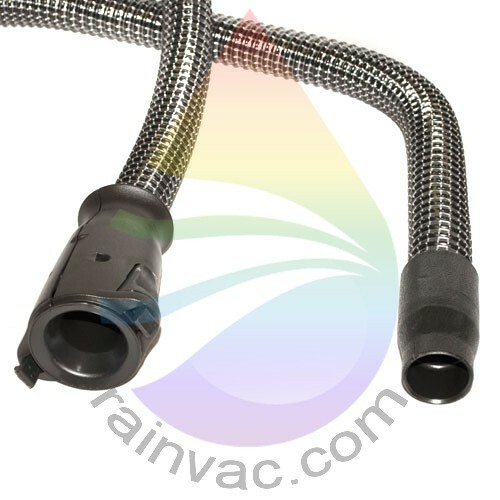 This standard seven foot hose allows for wet pickup and easy use with attachments. Are your bristles damaged or worn on your 12 inch floor tool? Now replace the bristles without spending money for a whole floor tool.